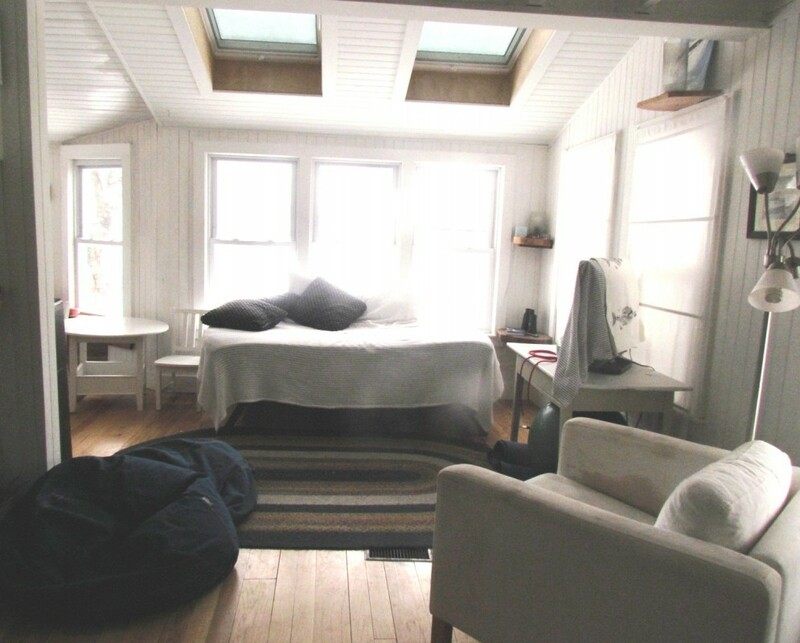 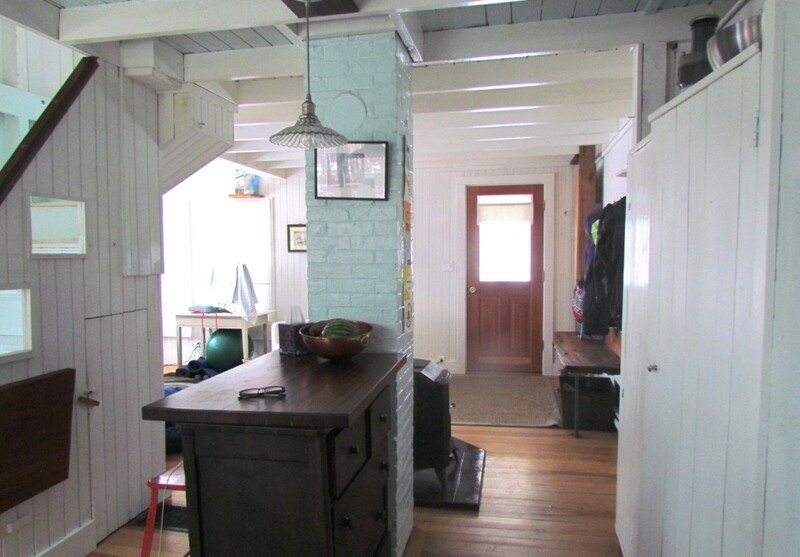 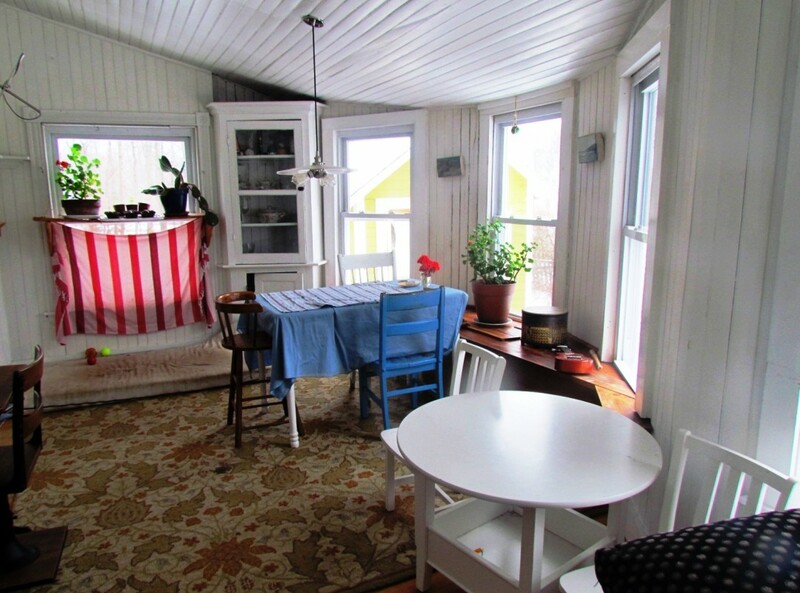 Here’s the island cottage you’ve been waiting for. 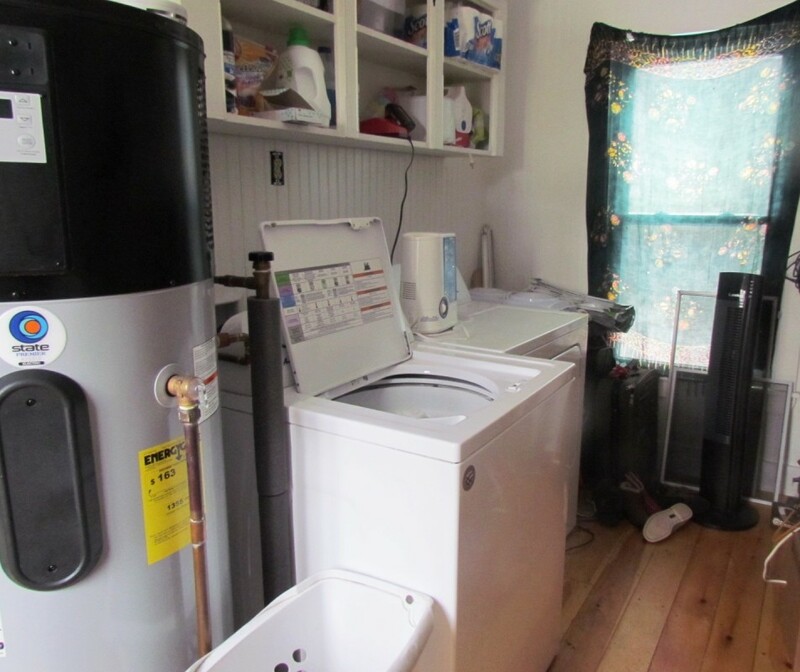 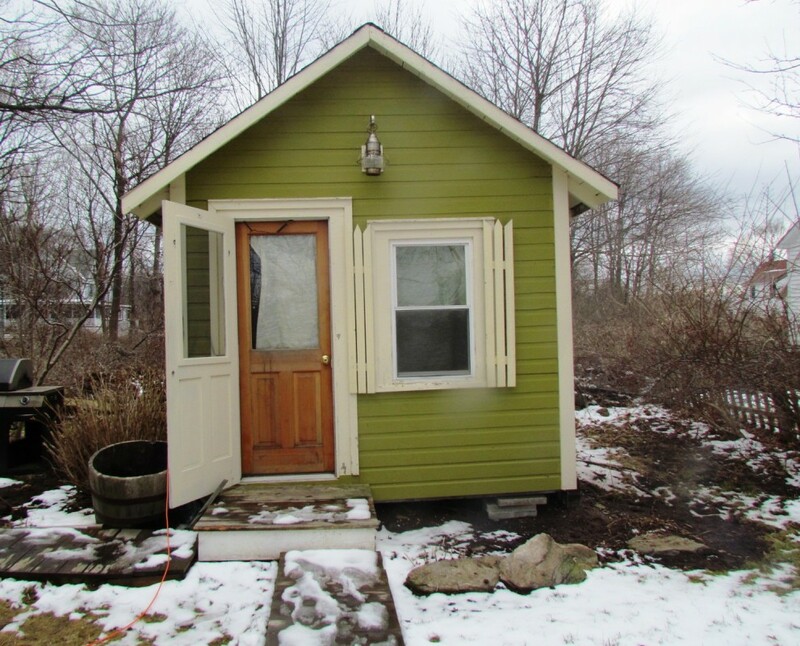 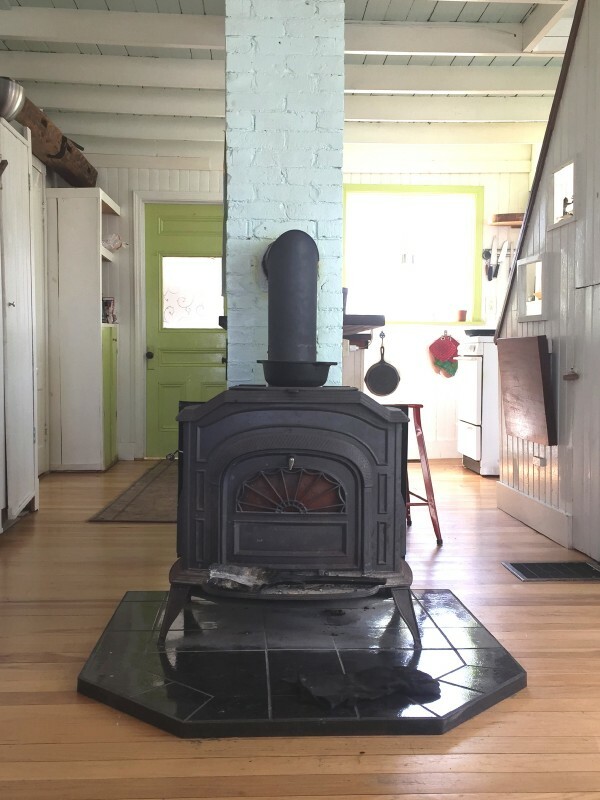 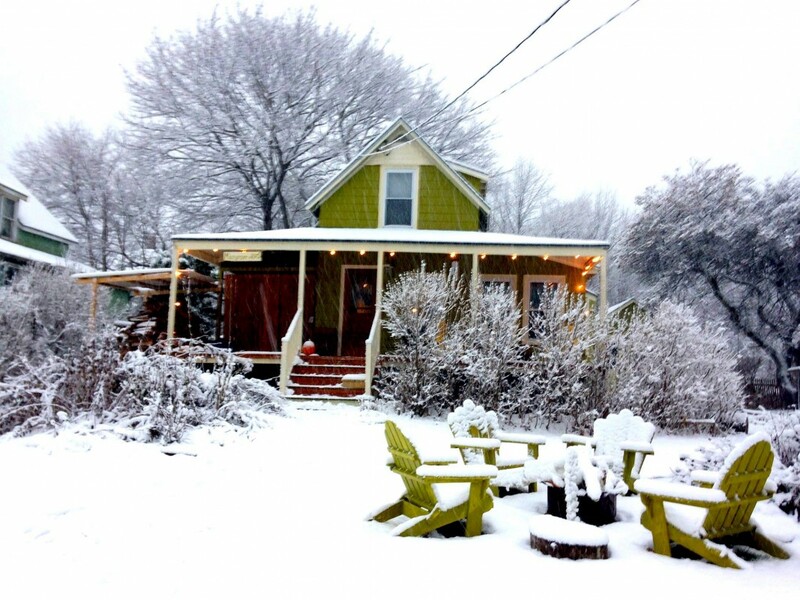 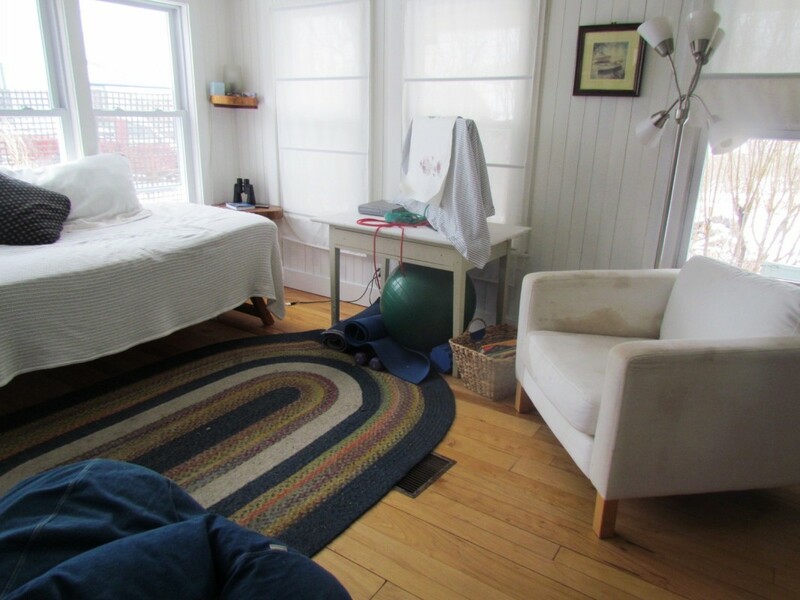 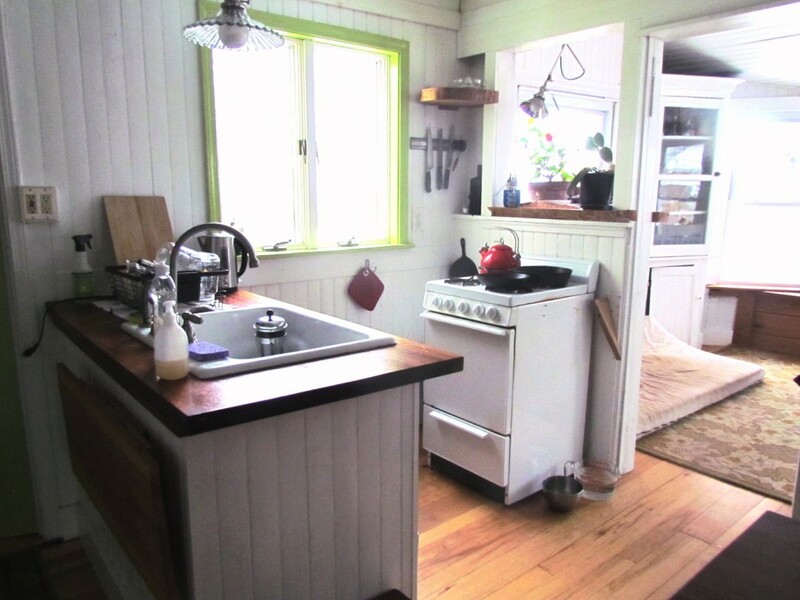 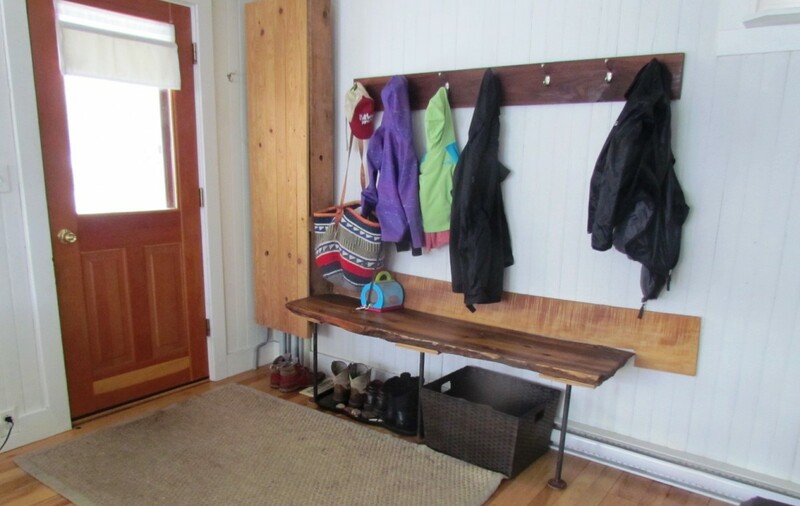 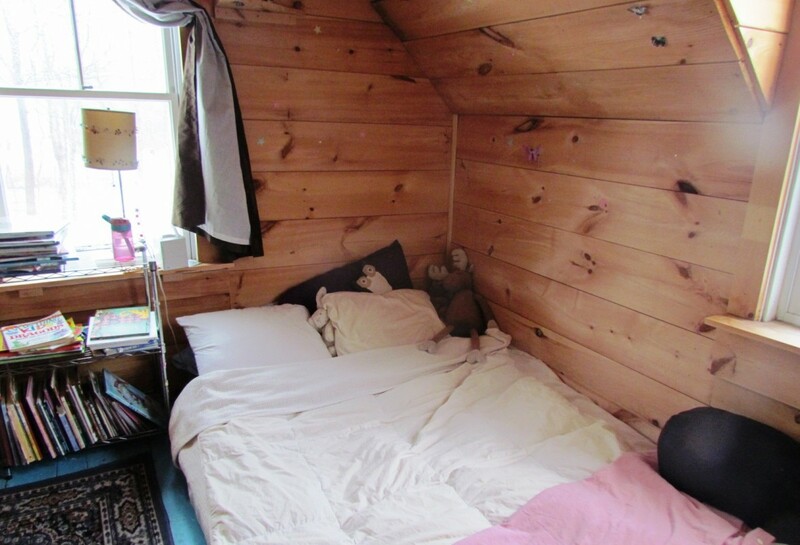 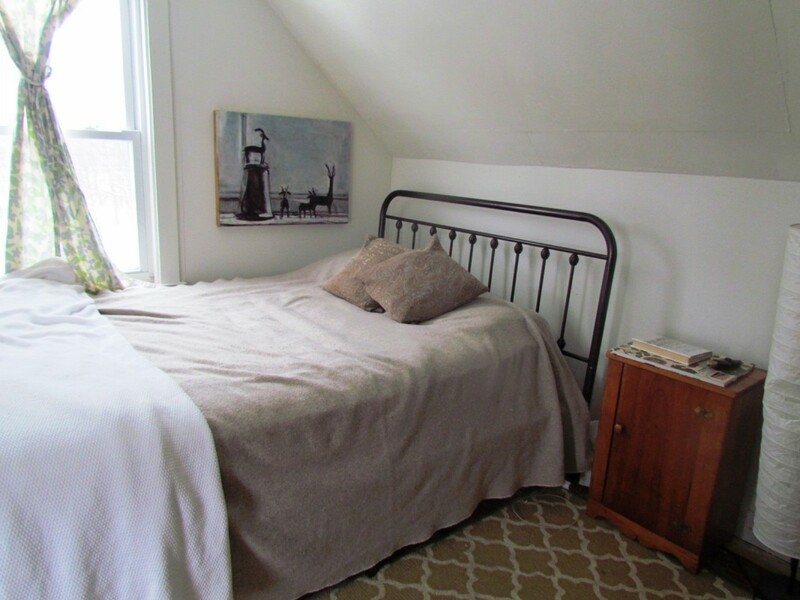 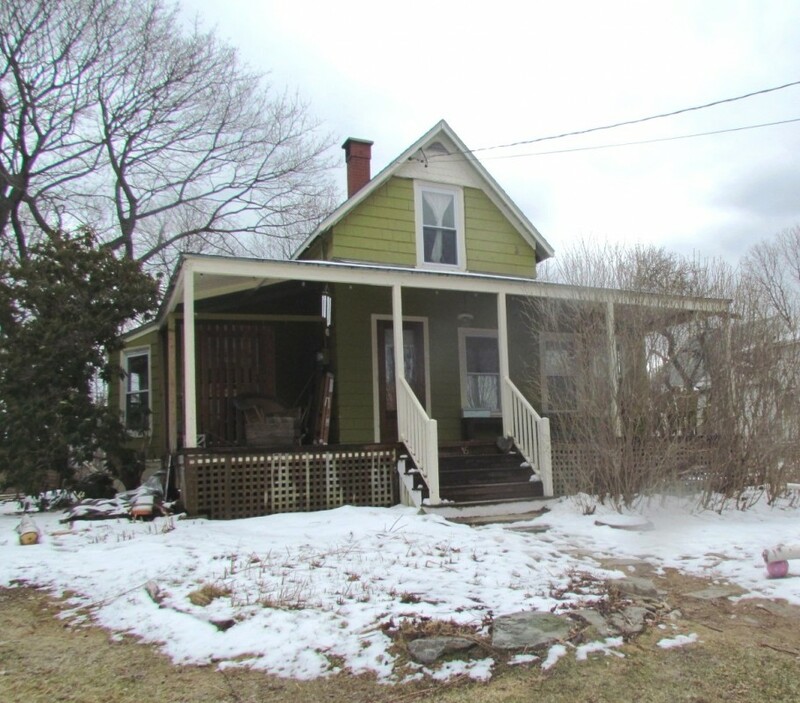 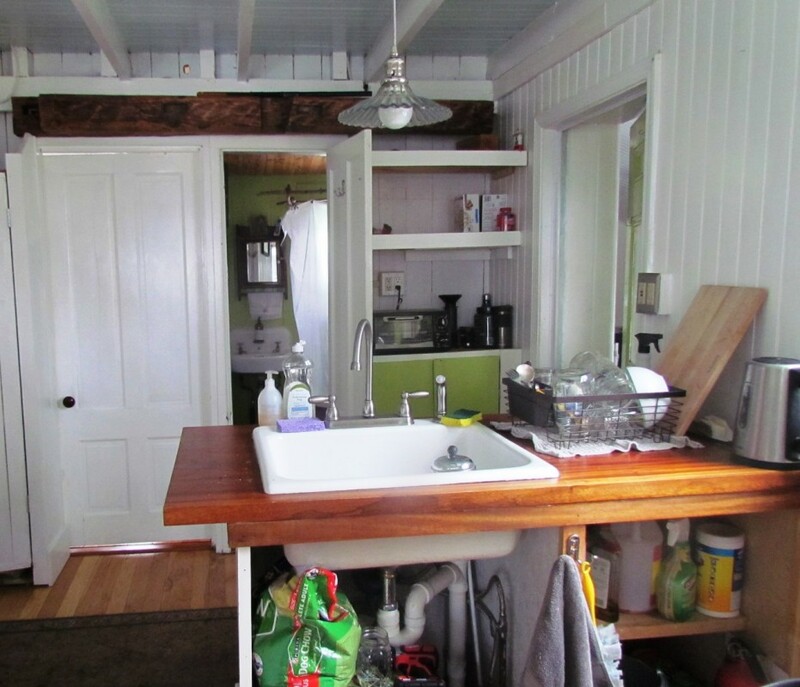 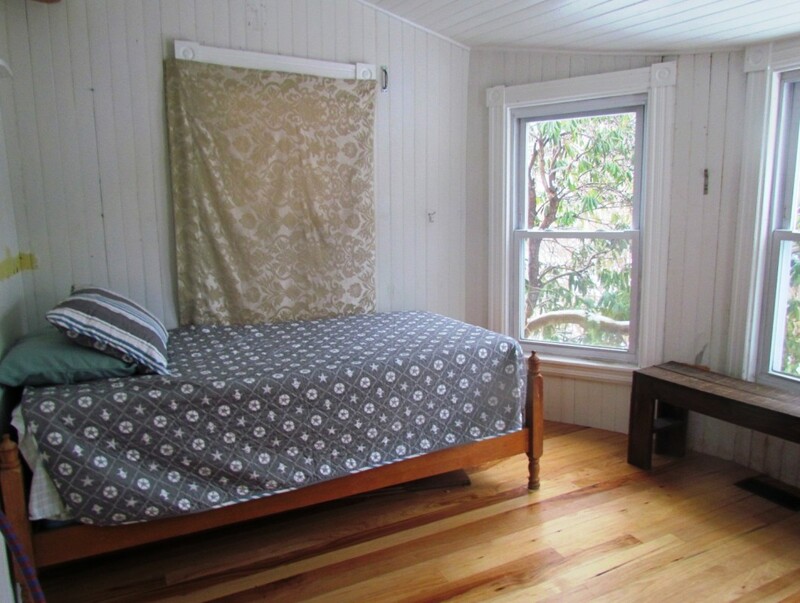 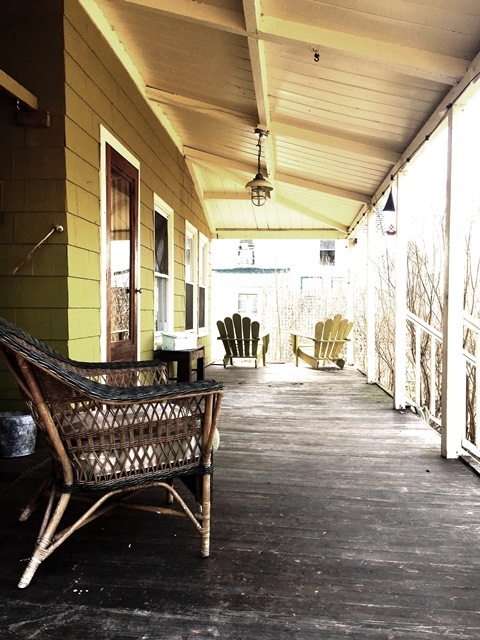 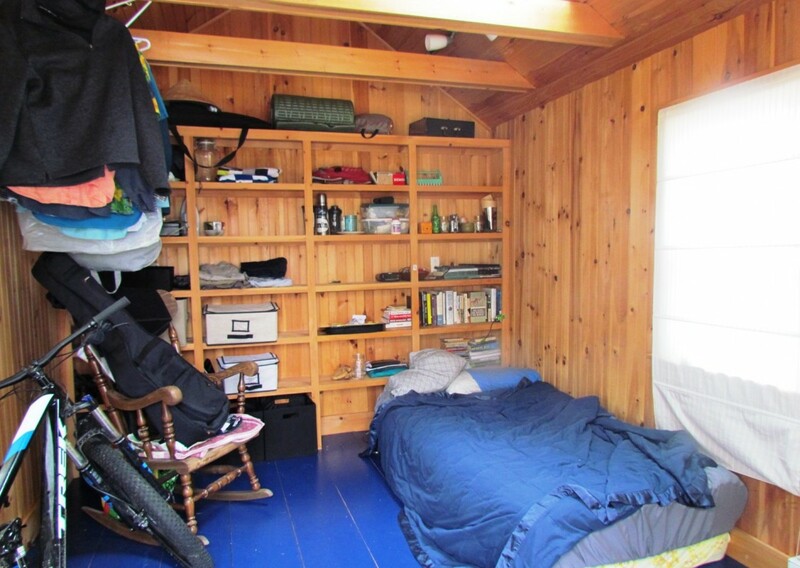 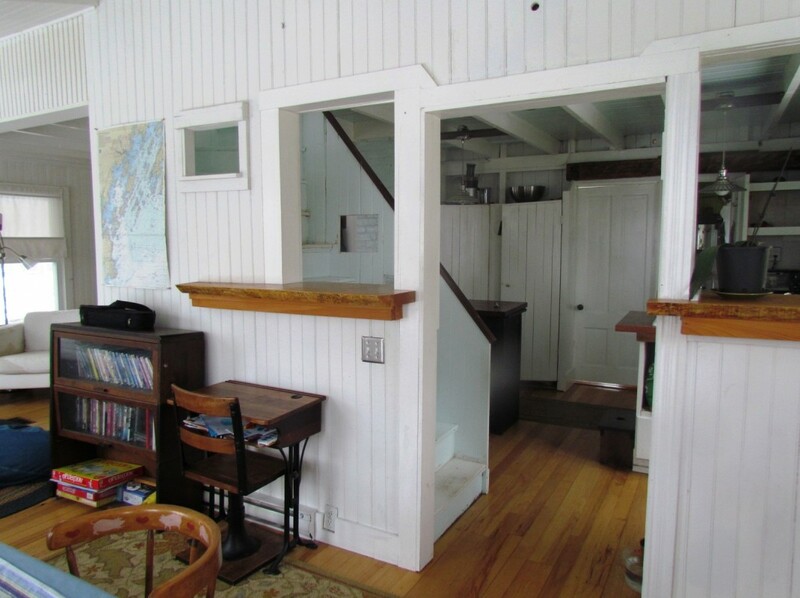 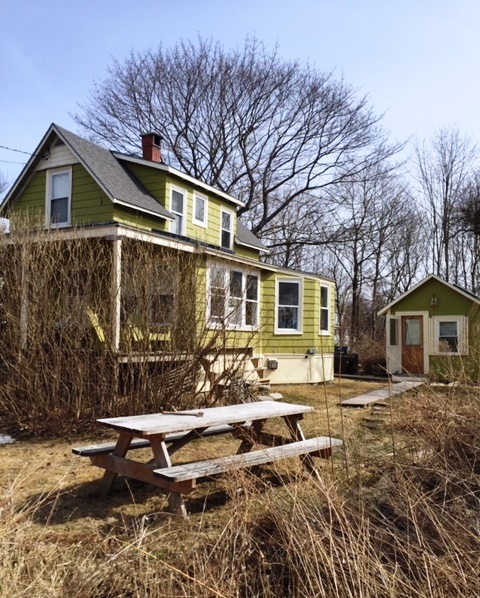 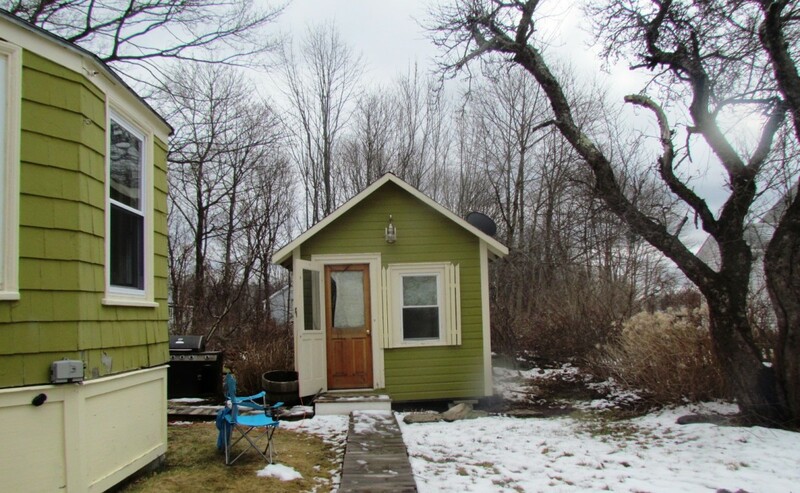 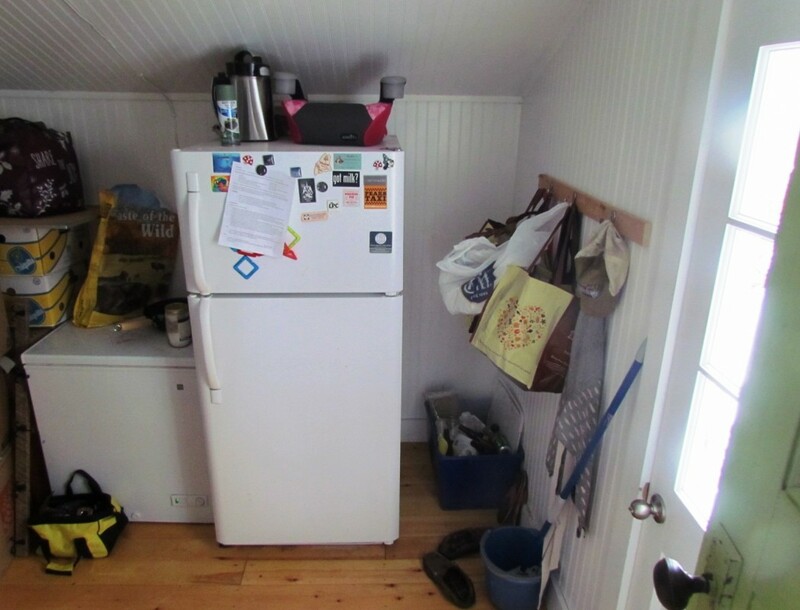 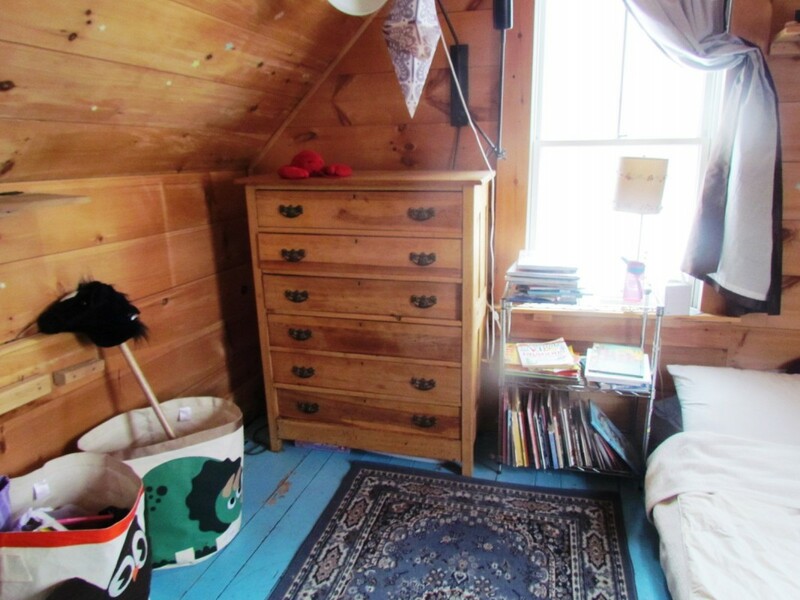 It’s year-round, 3 Bedrooms – 1 on the first floor- 1 Bath, wood stove, rocking porch, separate heated studio/guest space, landscaped yard & garden shed. 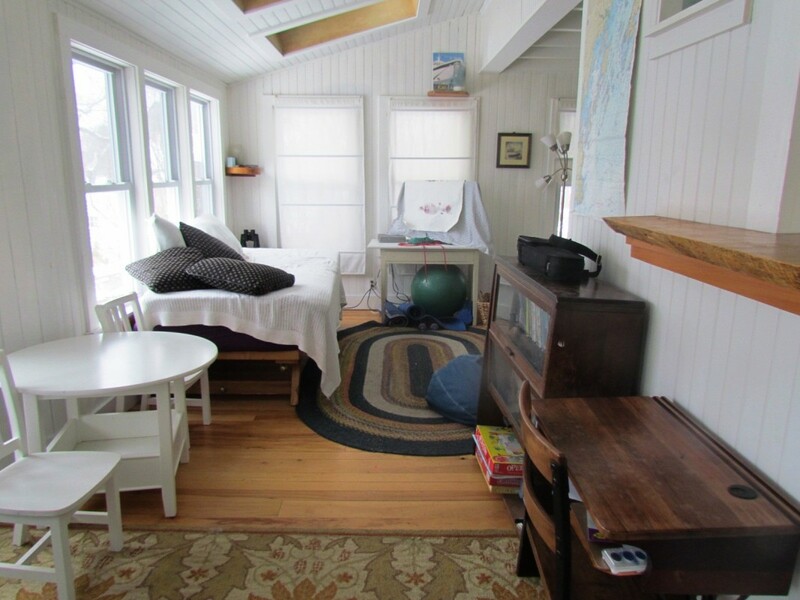 Sitting just above the village, minutes to the ferry & the beach, full of character & cottage-y charm, this is one sweet property.